all-inclusive experience designed to relax, refresh and rejuvenate. and unlimited access to premium cocktails. and shifts to an à la carte menu for dinner. perfection in a fire oven at this gourmet-style pizzeria. spaghetti and risotto to Italian-style chicken and pork. any event is a success. that include three nights or more. Collection by Hilton, which opened in June 2015. 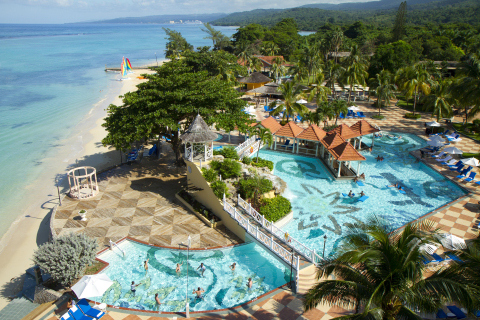 Jewel Dunn’s River Beach Resort & Spa, Ocho Rios at news.curiocollection.com/JewelDunnsRiver. For more news on Curio – A Collection by Hilton, visit news.curiocollection.com. inquire about development opportunities at hiltonworldwide.com/development.